The film’s title is not the only nod to Jonathan Swift’s best-known work, Sullivan’s Travels also takes an earnest but somewhat hapless protagonist on a colourful journey of discovery. Preston Sturges’s brilliant satire on Hollywood sees Joel McCrea star as John L. Sullivan, a successful director of shallow comedies who suddenly grows a social conscience and decides to make a film on the plight of the downtrodden, which he researches by going on the road as a hobo. 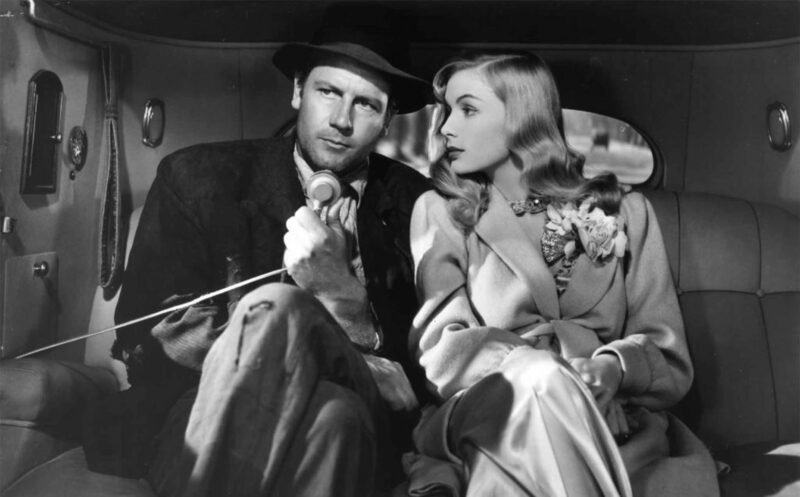 Also starring Veronica Lake, it’s one of cinema’s best films about filmmaking and one of the great comedies of Hollywood’s Golden Age. 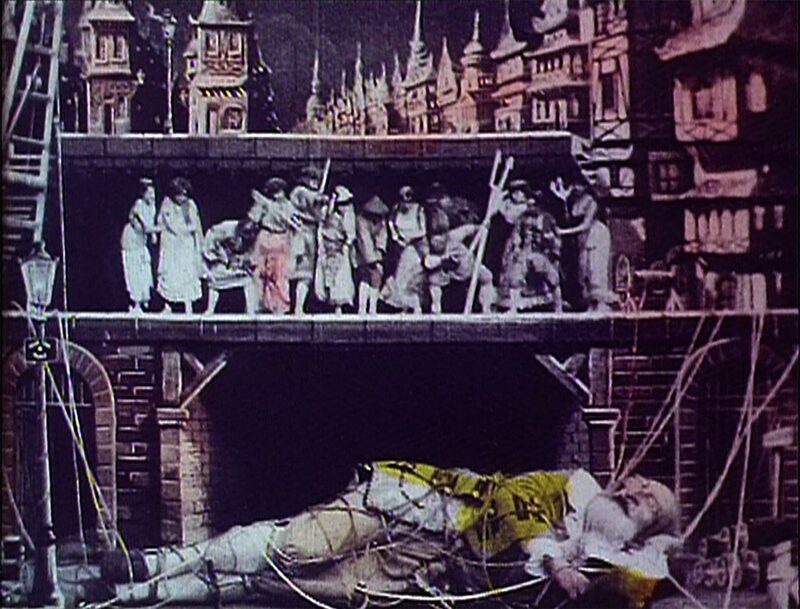 While Swift’s masterpiece has been frequently adapted for film and TV, we present here the earliest adaptation: a hand-painted film made by Georges Méliès, film pioneer and master of special effects.